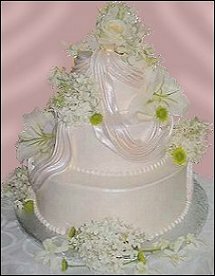 Make Love Flowers ‘N Things your first choice for premium fresh flowers and upscale design artistry for your dream wedding and all your special occasions! We take special care to ensure the bouquets and on-site décor reflect your individual style and budget… whether you prefer timeless tradition or a sleek contemporary look. You may want to consider choosing a special theme when planning your wedding or party. Some of these include: The Beach ~ English Garden ~ Winter Wonderland ~ Traditional Celtic ~ Butterflies ~ Asian ~ or other fun and unique ideas. 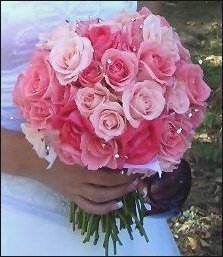 We will help you choose a bouquet that’s just right for you! At this exciting and hectic time, relax and trust our team of floral professionals.With talent, training and experience, we will bring your special day to life... with classic traditional bouquets, or more modern cutting-edge styles in bridal and wedding flowers. 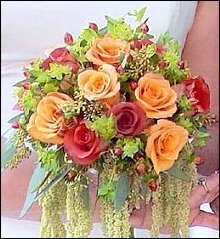 We can create a more personalized look by adding embellishments to your bouquet and bouquet handle. With sparkling touches or accents like crystals, pearls, berries, butterflies, rhinestones, ribbon, feathers and almost anything else... 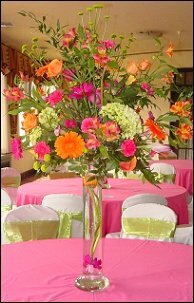 Your flowers take on a unique customized style! Our staff would love to make all your special days, extra special! 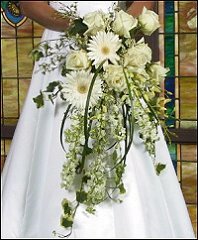 Wedding & Party Rentals, Pedestals, Cylinder Vases, Candelabra, Columns, Arches, Topiaries, etc. At Love Flowers ‘N Things, we’re more than just your average florist! 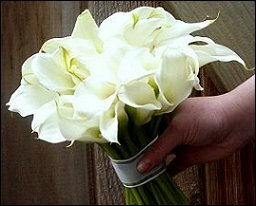 Contact us soon for lots of wonderfully unique ideas that will make your wedding day memorable. 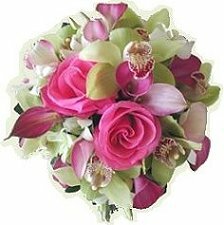 We take pride in delivering courteous, professional service, as well as the highest quality flower arrangements available. Our shop is located at 1789 SOUTH AVE, ROCHESTER, New York. Call in advance at (585) 732-1529 to schedule a consultation, so we can help you start planning your next successful event. 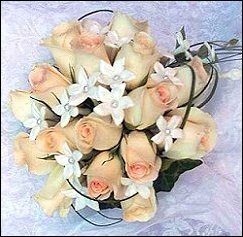 It's sure to be truly memorable with beautiful flowers & décor by Love Flowers ‘N Things. Call us or stop in today!